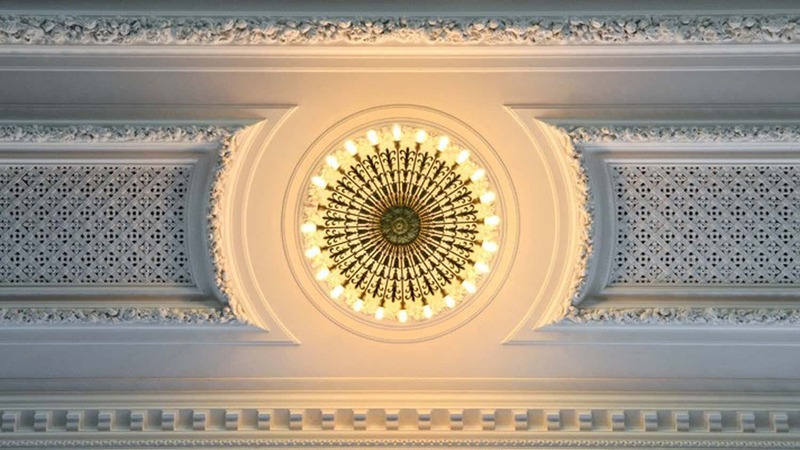 Entertainment | John Canning & Co. 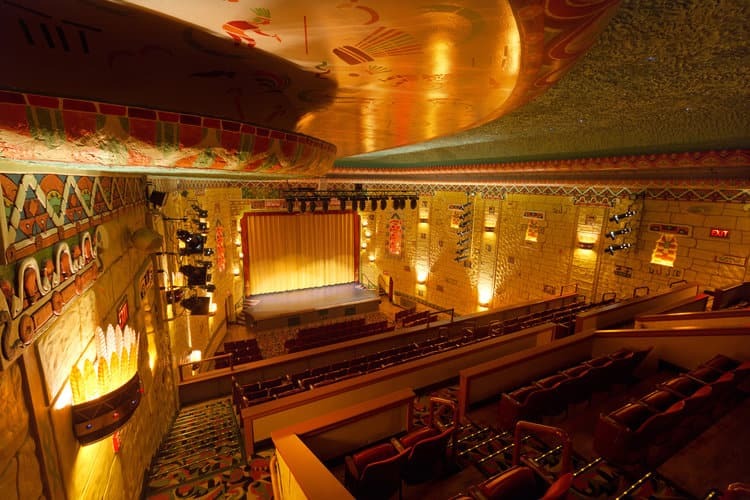 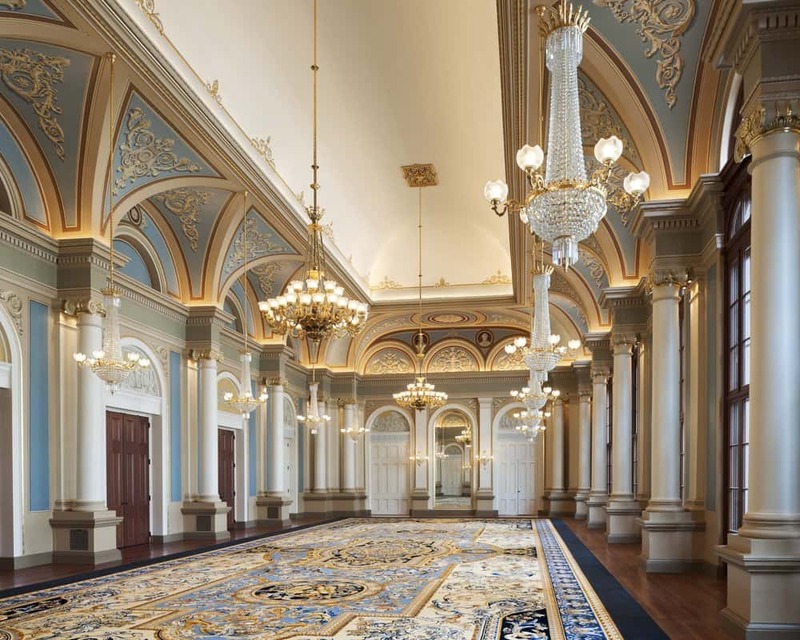 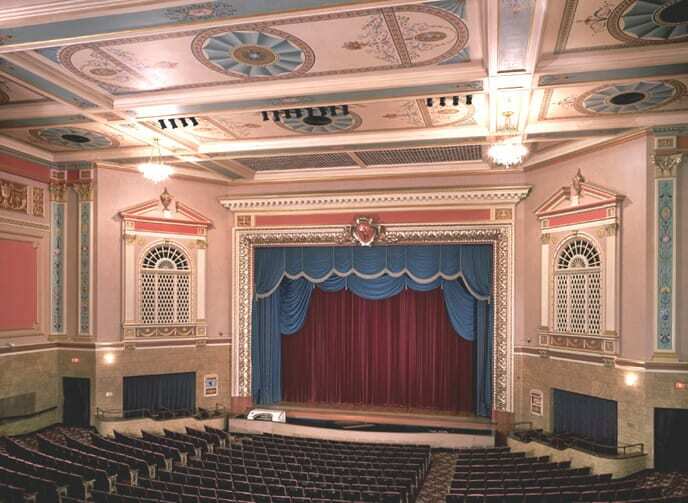 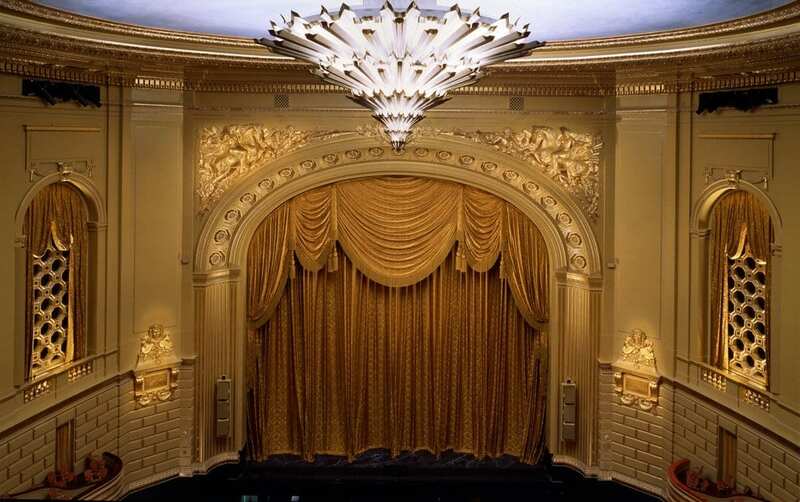 The dignity of landmark concert halls, the elegance of historic theatres, and the full-blown fantasies of 1920s-40s movie theaters are the architectural embodiment of our entertainment history – both classical and popular cultures. 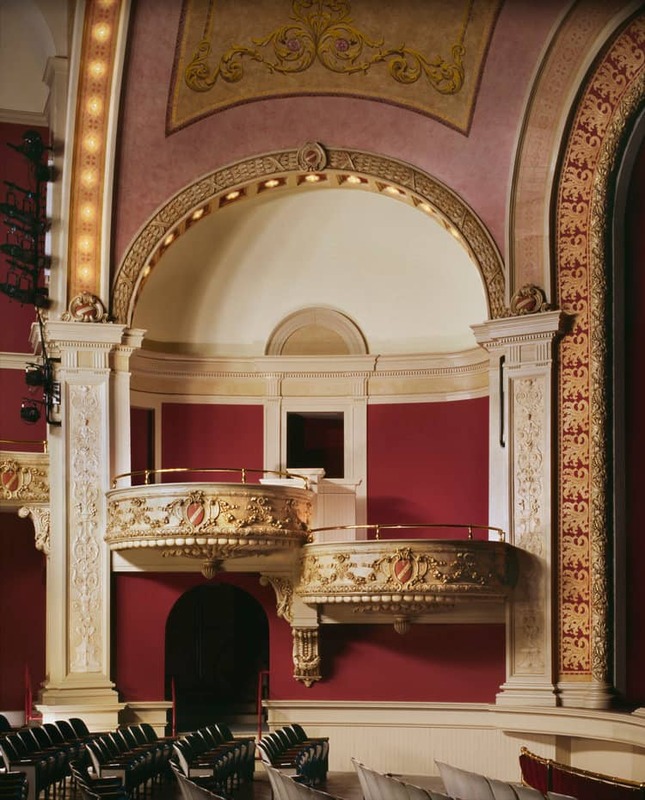 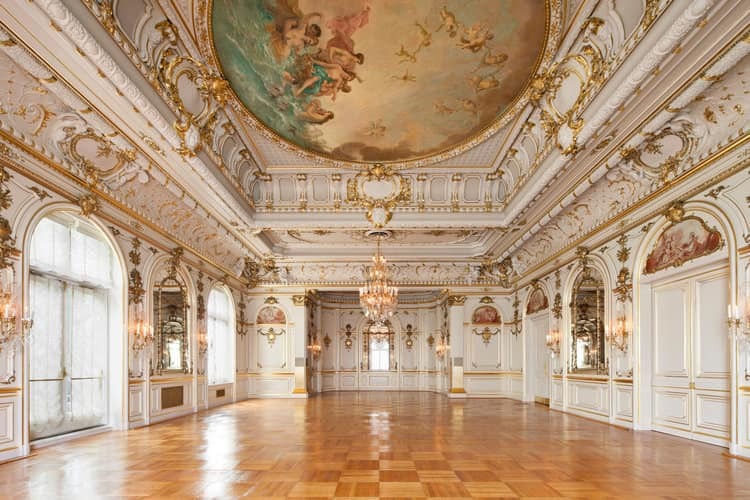 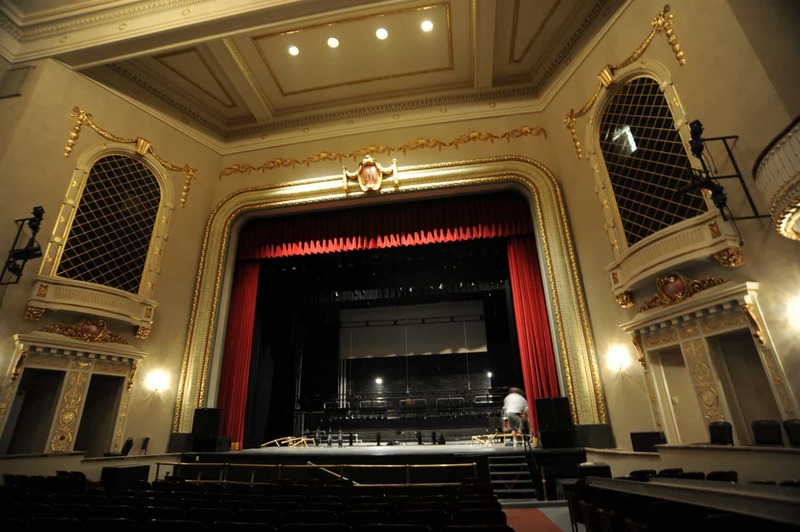 Preserving those environments for today’s performers and audiences provides them the opportunity to participate in the unfolding cultural heritage enveloped by historic places. 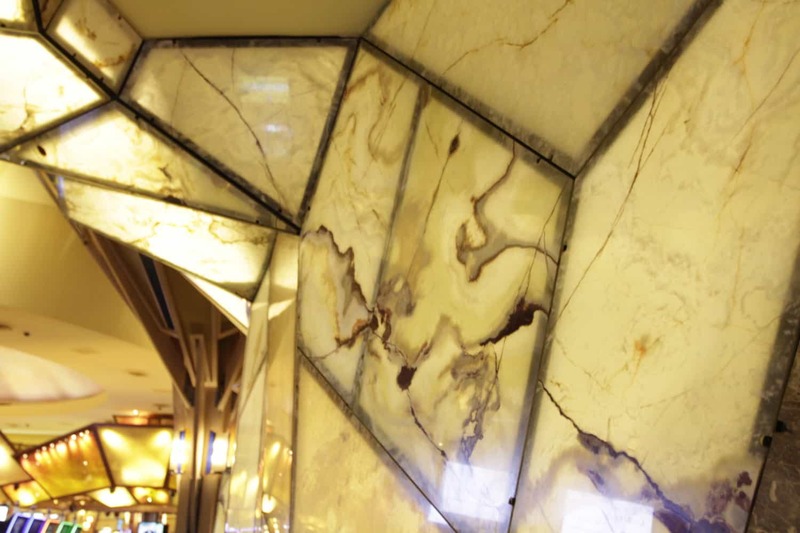 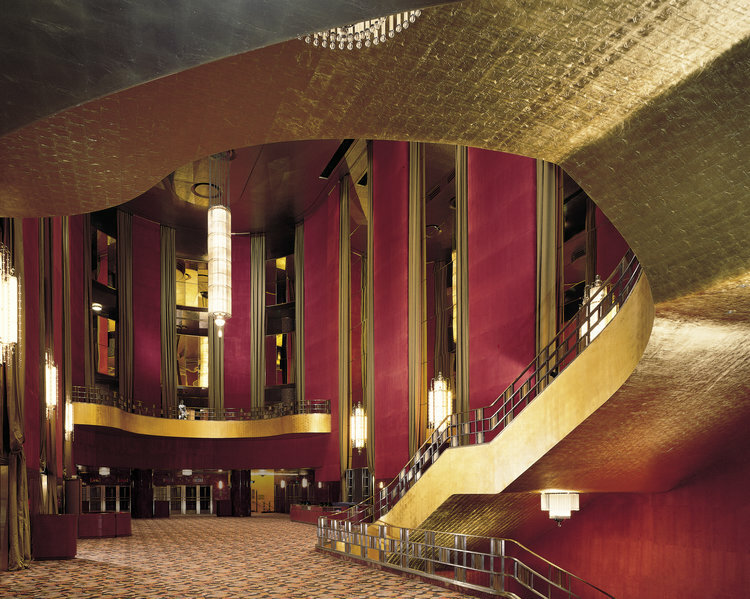 Our artists work at Mohegan Sun Casino in Uncasville, Connecticut included glazing, plaster repair, metallic treatments, finishes, and wood graining. 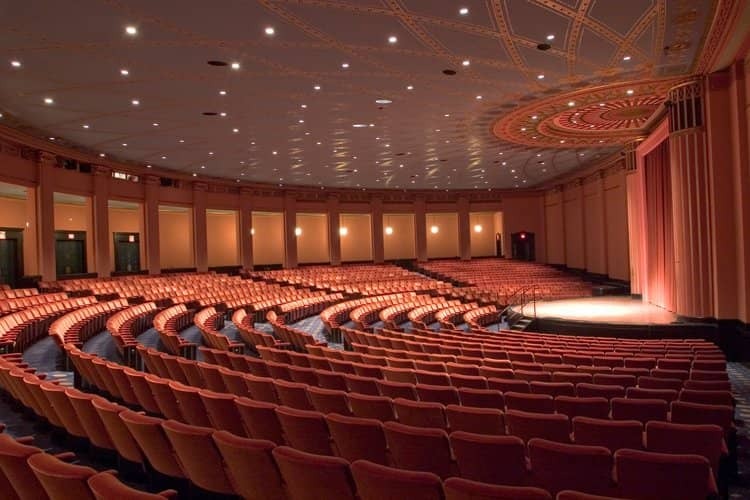 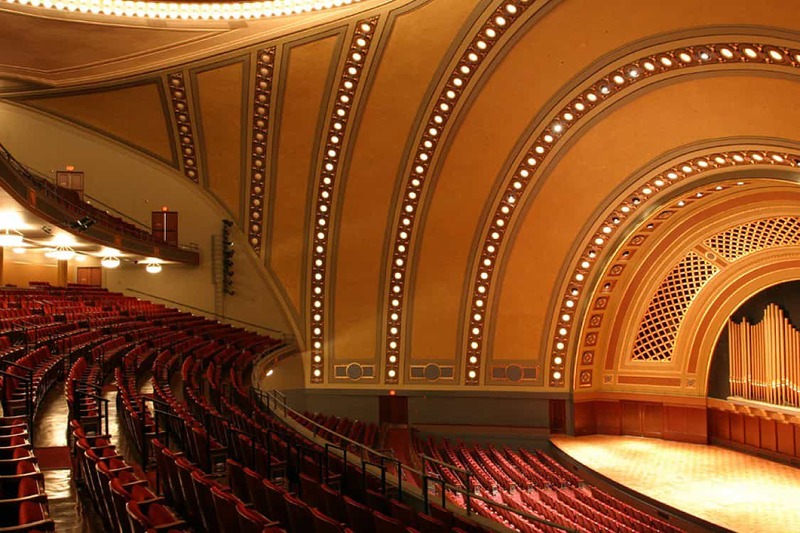 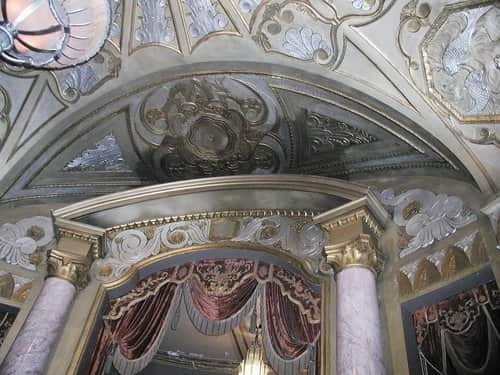 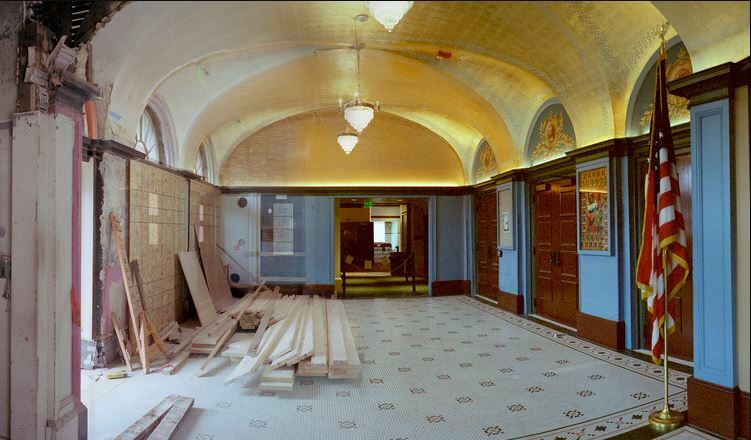 We provided plaster restoration stabilization and ornate plaster fabrication in Morse Recital Hall, a performance space at Yale University School of Music.